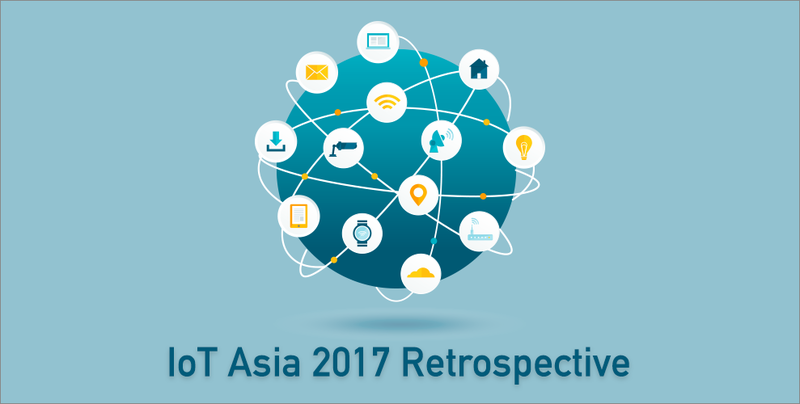 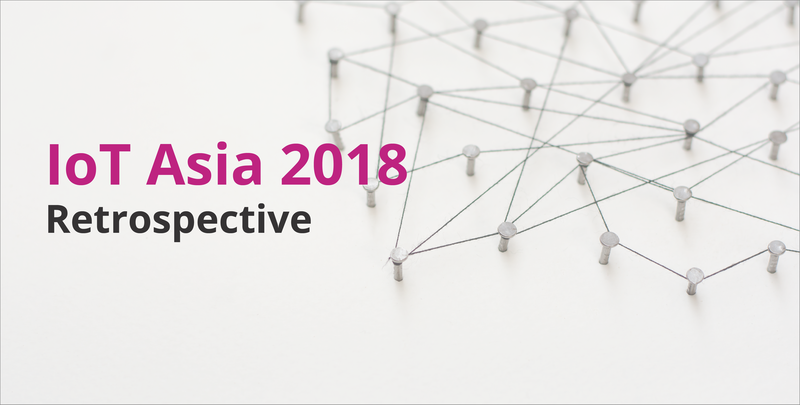 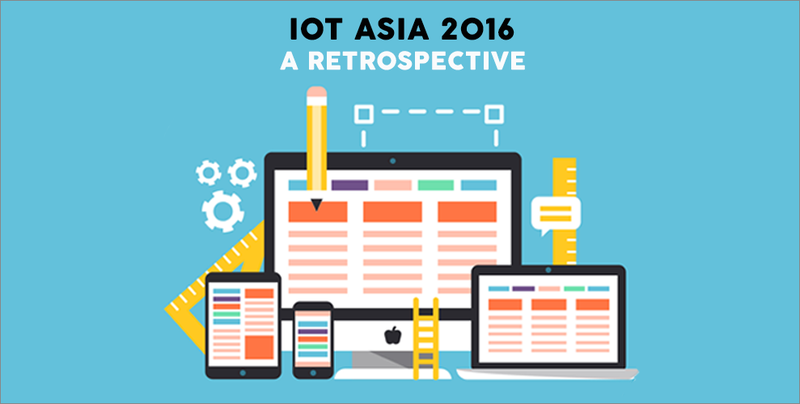 Retrospective: Tech In Asia Jakarta 2016! 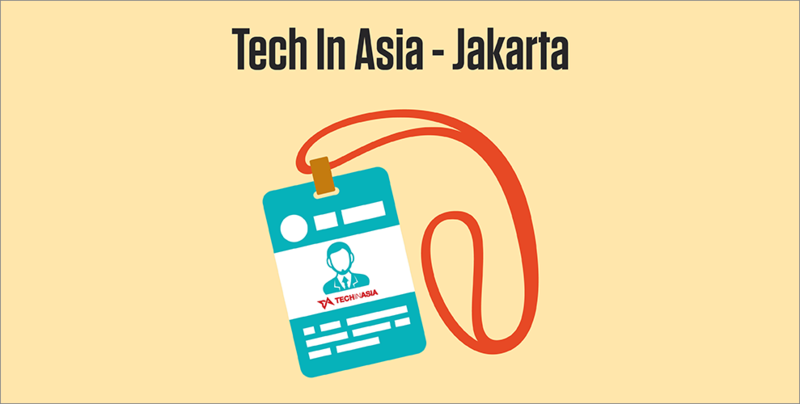 (English) Back for yet another year, read this article to find out what went down at Tech In Asia Jakarta! 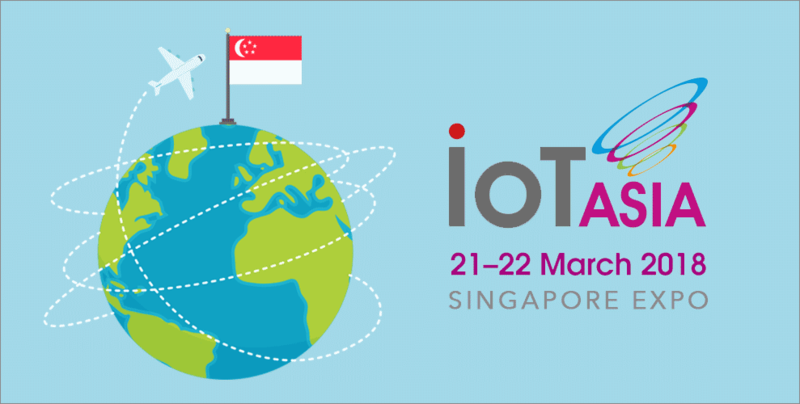 Held on March 30 and March 31, the third and largest Internet of Things (IoT) Asia returned to the Singapore EXPO Convention and Exhibition Centre.